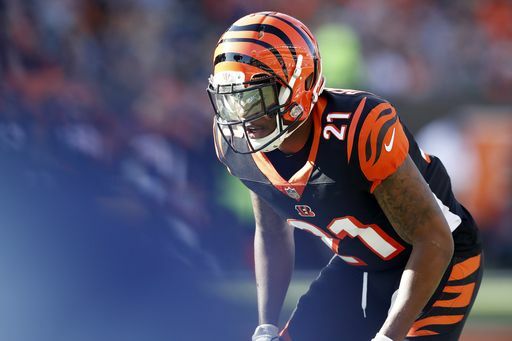 The Bengals secondary got a big boost on Monday, as the team re-signed cornerback Darqueze Dennard to a one-year contract. Dennard will earn $5 million on the one-year agreement according to NFL Network. The cornerback preferred a one-year contract over a multi-year deal, with the intention of testing the free-agent market next off-season, according to the NFL Network. “It’s a great feeling. 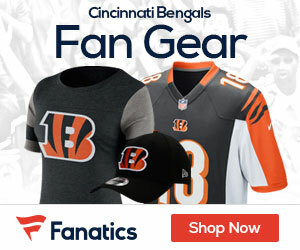 Great relief to finally get this over with,” Dennard told Bengals.com Monday. Denard was picked by the Bengals in the first round of the 2014 NFL Draft. He became an unrestricted free agent on March 13th before returning to Cincinnati. Last season the corner played in 13 games, with a career-high nine starts, with 68 total tackles, six passes defensed, two forced fumbles and one fumble recovery. His 68 tackles ranked fourth on the team in 2018.